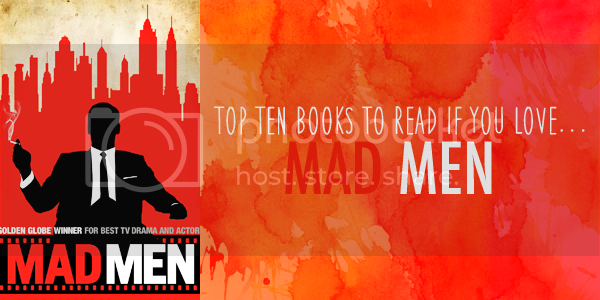 This week’s Top Ten Tuesday topic is the Top Ten Books To Read If You Love Mad Men. For those of you who don’t know, I’m a big fan of AMC’s series, Mad Men. Huge, really. I’ve watched the series since the first episode premiered on July 19, 2007 and I have never missed an episode. For me, the community that surrounds Mad Men is as fascinating as the show itself. I love the rampant speculation and viewer theories about the future of current plotlines and generally reading other people’s thoughts on the show I adore. So, it should come as little surprise that I quickly began to seek out other sources of information after watching the first season. These are just a few of the books that I found along the way! 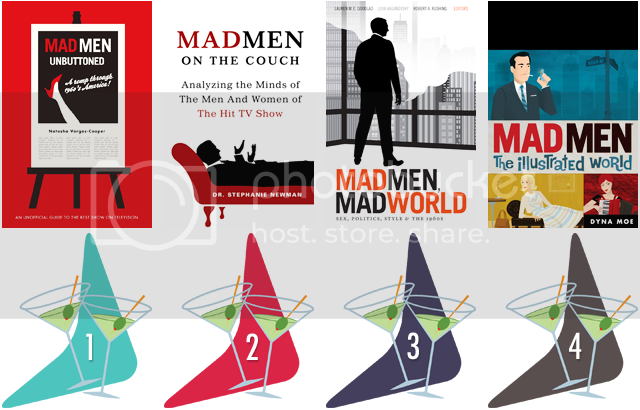 Pull up a chair, pour a martini and relax as these ten books take you deeper inside the period and the world that is Mad Men. Please Note: I have not read every single book on this week’s list. 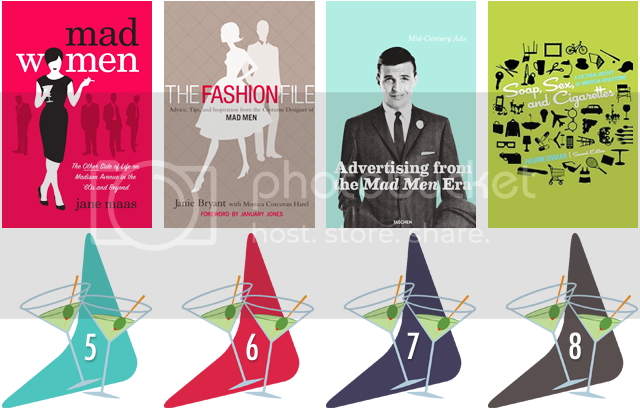 That said, those I have read, including Mad Men Unbuttoned, Mad Men: The Illustrated World, Mad Women, The Fashion File and Mid-Century Ads: Advertising From The Mad Men Era I highly recommend for fans of the show based on my own personal experience. 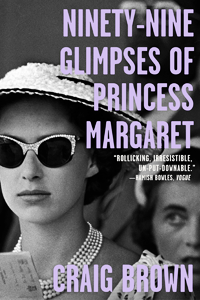 Those I haven’t yet read have been quickly added to my to-be-read list. Let’s celebrate the wonder that is Mad Men with a GIF of my favourite scene! Oh, Pete Campbell. There will never be another character quite like you. Be still my heart. What a great topic!! And the numbers you did 1-10 on the glasses. Fabulous! I am sad that this is the last season. 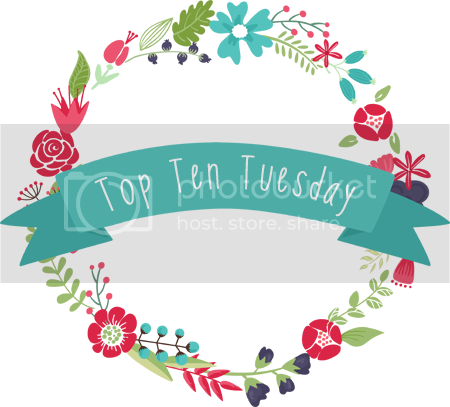 Angie @Angela’s Anxious Life recently posted…Top Ten Books for Fans of Clue! As always, you have the cutest graphics Jen. I don’t watch Mad Men, but I definitely know what the show is (I don’t have cable lol). The books you chose look to be perfect fits. I’m sure fans of the show will really appreciate this post! 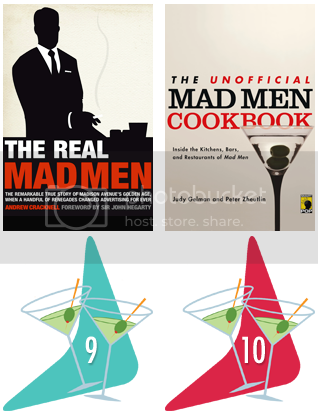 MAD MEN! Yes, I agree with all your choices and even own a few titles. finley jayne recently posted…Summer Reading Program Blogging Event!